Kohina is coming in the very near future to Ho’opili. 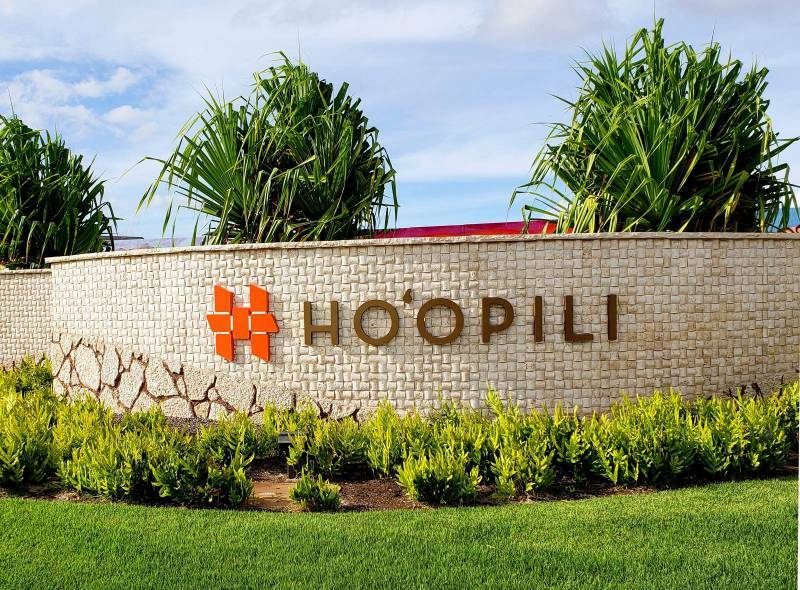 It is the newest development in Ho’opili. Reps from DR Horton have been very tight-lipped about this project. Excitement is building for these homes as we’ve been told something “NEW” is coming. Kohina will be in the heart of Ho’opili near two rail stops and the University of Hawaii West. Boasting more than 30 unique floor plans, Kohina at Ho’opili seeks to offer something to all. Be it a loft with an open layout, a multi-level townhome, elevator-served flats or all the possibilities of a FLEX Home®, Kohina at Ho’opili previews the best of urban living in suburban West Oʻahu. What Does All that Mean?! 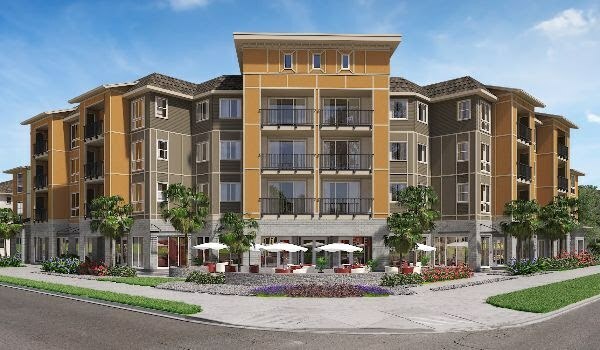 New homes are coming to Ewa, and it sounds like a lot of different styles. It even stated elevator-served flats! How cool is that, you won’t need to climb flights of stairs with groceries, furniture, or heavy objects. From the rumor mill, there is a possibility these homes will be “Smart Homes.” I’ve also heard there will be 1, 2, 3, and 4 bedroom units being offered with new floor plans. 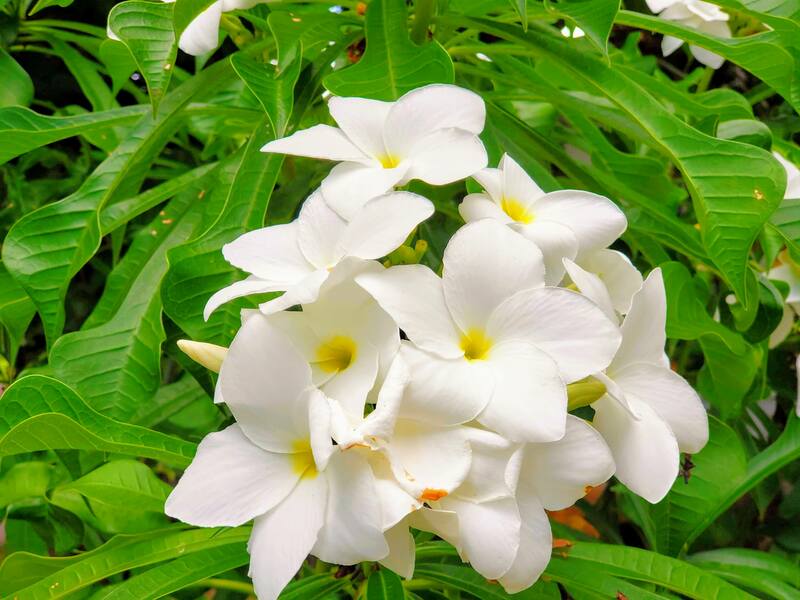 This is really exciting news as the last few releases of townhomes, flats, and affordables have been the same as Haloa at Ho’opili, Akoko at Ho’opili or Pohakala at Mehana. Would you like to be an Insider Client? An Insider Client will be the first to know about Kohina’s new releases, projects, dates, prices, etc. These homes will sell fast and they are held by lottery. Having a realtor working for you, you won’t miss out on any of these opportunities. If you want to become an Insider Client on Kohina or want additional information about other new construction projects, please contact me at 808.439.1077 or fawnbertram@hawaiilife.com. I will walk you through the home buying process, help you submit your lottery application, and you’ll be a new homeowner! If you are interested in seeing the floor plans, brochure information, the lottery application or visiting Kohina, please let me know. I look forward to hearing from you and assisting in your home search and purchase!